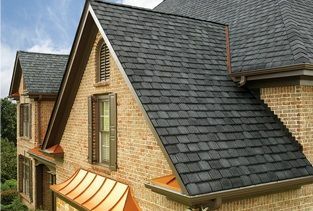 Having a gutter protector installed on your home in Richmond, Virginia, means that you’ll never again have to worry about scooping decaying leaves, twigs, and other forms of natural debris out of your home’s gutters. 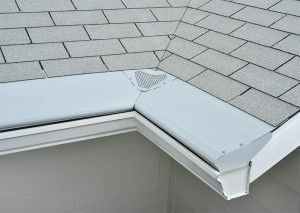 We offer and install premium gutter guards from Gutter Helmet, a renowned producer of gutter protection systems. 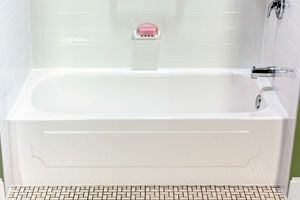 These products install directly over the top of your existing gutters, and cover a majority of the gutter in order to prevent any unwanted detritus from making it in. 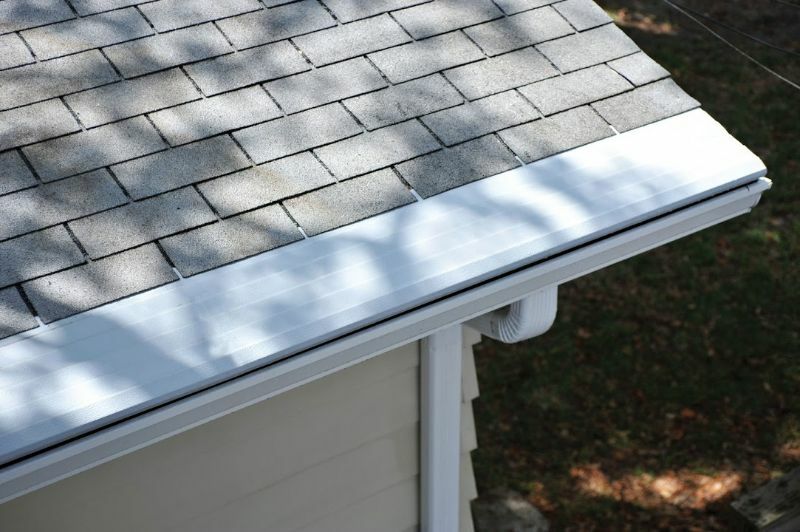 Our gutter protectors will also prevent all that unwanted debris from accumulating and decaying in your gutters. 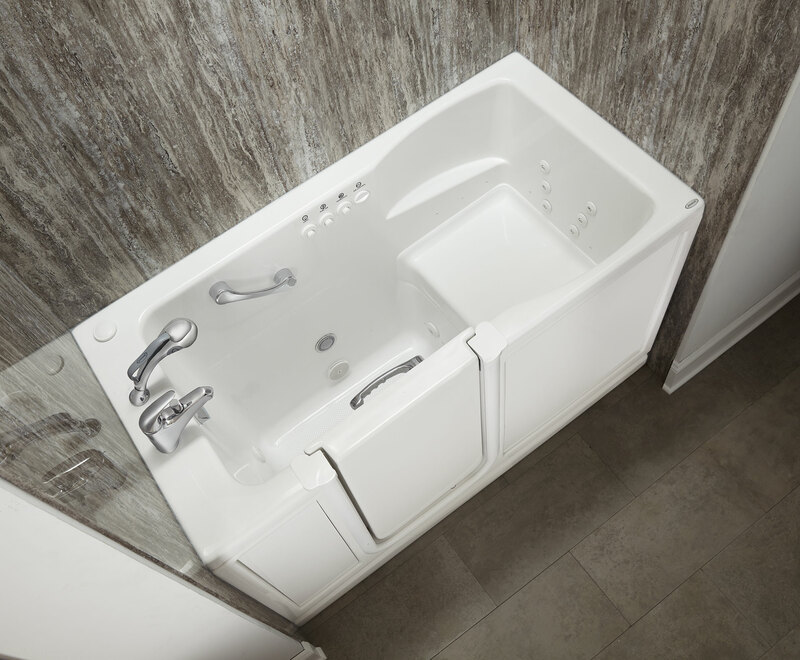 Plus, thanks to a narrow 3/8 inch aperture at the leading edge of the gutter protector, the gutters of your Richmond, VA, home will still be able to process just as much water as before. In fact, our systems are capable of handling an impressive 22 inches of rainfall every hour, more than twice the highest recorded hourly rainfall in U.S. history. For additional information about having a gutter protector installed on your home in Richmond, VA, contact MR. FIX-IT™ today.